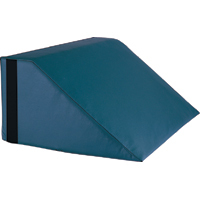 Wedge Bolster can be used as a back rest. 24"x24"x10". 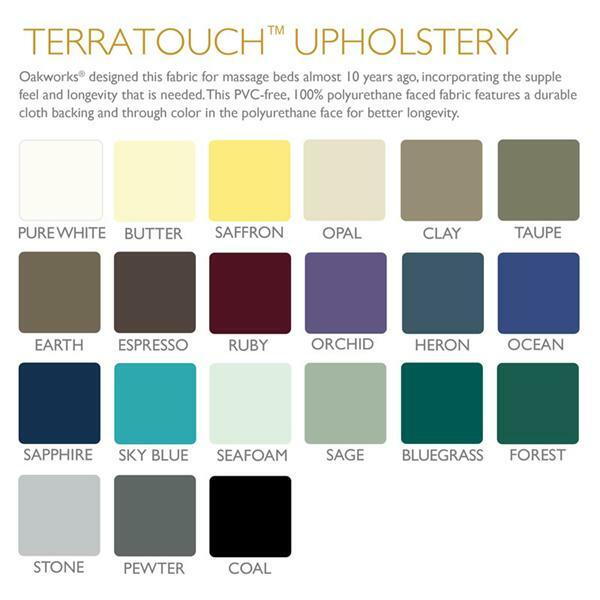 Covered in TerraTouch ecologically conscientious fabric. Cleans easily.